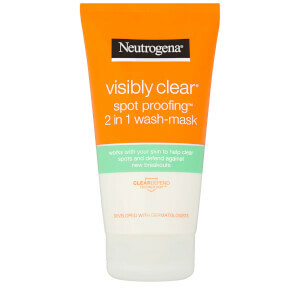 Formulated with ClearDefend technology™ to help clear breakouts and to remove impurities, dirt and oil to prevent new spots. 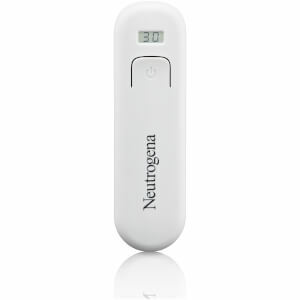 Contains Salicylic Acid. Use twice a day. Apply onto cotton ball and massage face gently to remove impurities. 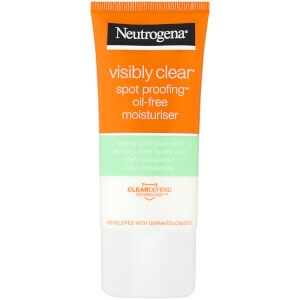 For best results, wash your face first with Neutrogena Visibly Clear® Spot proofing Daily Wash and follow with Neutrogena Visibly Clear® Oil free moisturiser. 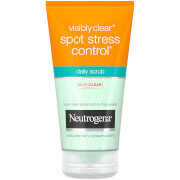 I had high hopes with this product in helping my oily acne prone skin but I can't say for sure if it's helping or not because whenever I apply it after cleansing my face, it leaves oily look and my face becomes sticky. 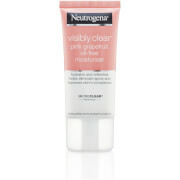 I even use Neutrogena visibly clear facewash and oil free moisturizer. Those products are awesome but I am not happy with toner.